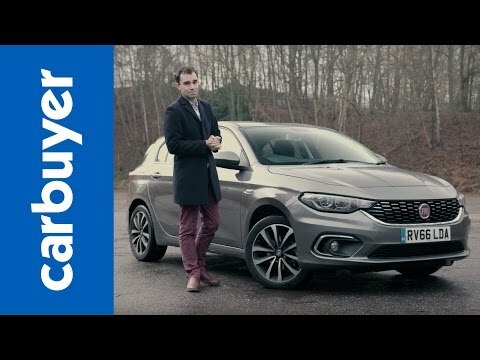 The New Fiat Tipo presents a modern and dynamic styling. The horizontal chrome grille, which leaves way for the triangle dynamic LED daytime running lights, which creates this tiger eye effect, creates the distinct combination of design and styling that characterises the Tipo. Its strong exterior portrays a personality that is transferred to the interior cabin of the car as well. Your driving experience will seem effortless due to the combination of classy well-equipped dashboard and intelligent technologies. The Tipo also stands up to expectations with its class leading 440 litre boot capacity and generous leg-room for all passengers. Available in three different trim levels Easy, Easy Plus and Lounge; proving that this car can suit a variety of people. Each trim level is offering a variety of new innovative technologies from a rear view camera, leather upholstery and chrome interior. 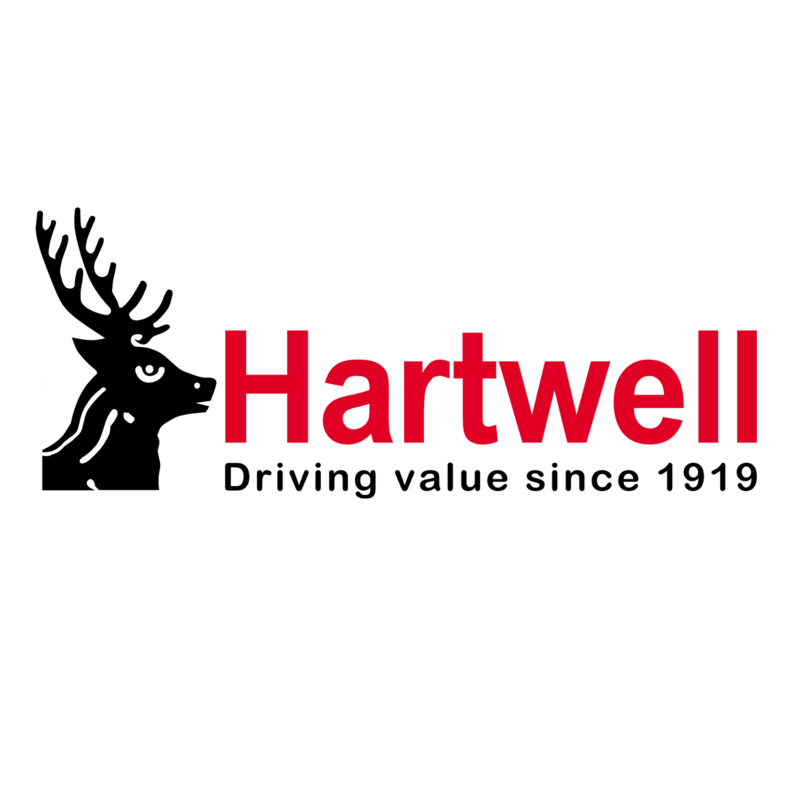 Vehicles only available through Motability accredited participating Fiat dealerships and are not available in conjunction with any other offer. Advance Payments are correct at time of publishing and are subject to orders being placed between 1st October and 31st December 2018. Terms & Conditions apply. Offer may be varied and withdrawn at any time.